Connect and Advocate: Receive Information and influence state and national issues. Partner with ISTE: ASTE members receive discounted purchases at ISTE bookstore, PD materials, & webinars. 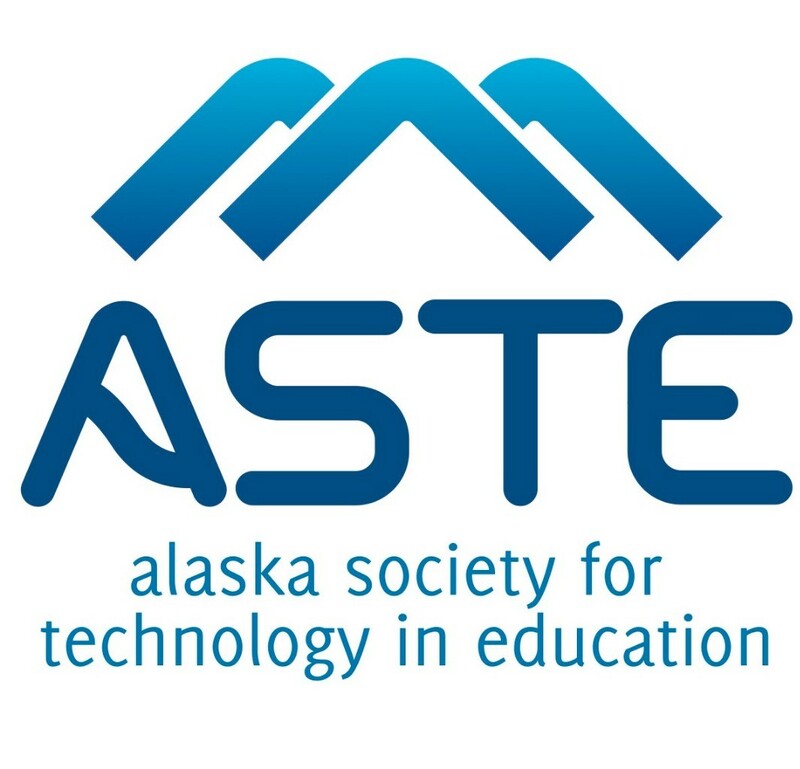 Participate: Vote on ASTE positions, submit an iDidaContest entry, nominate or run for an ASTE Board position, nominate for the ASTE Student and Leadership Awards, and/or receive ASTE Leadership Awards. Get exclusive access to conference information: Receive updates and information about the conference, including discount codes for fees, housing, and airfare. Current Membership cycle 2/17/18-2/16/19: Membership was included if you attended the 2018 conference. Future Membership cycle 2/16/19-2/18/20: Membership included in your registration for the conference. Now to 2/16/19: you can purchase this here, and become a member now for this membership year. Continue membership only: You can purchase "membership only" on the conference registration site.